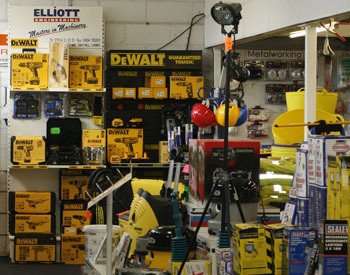 Elliotts stocks a large and wide range of power tools and hand tools at our showroom in Bar Hill. 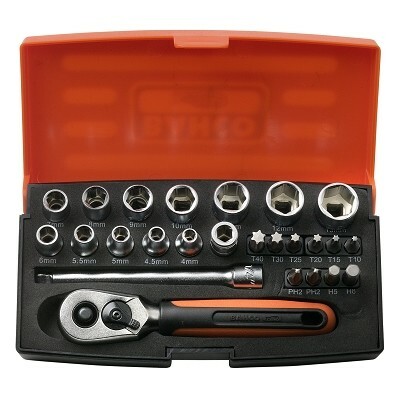 We carry workshop tools, DIY tools, plumbing tools, car maintenance & servicing tools, woodworking tools, metalworking tools & gardening tools. 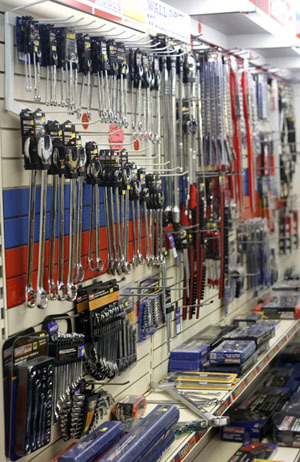 Browse our 'Alladin's Cave' of a showroom or click on the link (Toolbank Express - Buy Tools Here @ the top left of each page) to browse the website/internet or telephone us with your needs and we will give you price & availability or get back to you with the same! 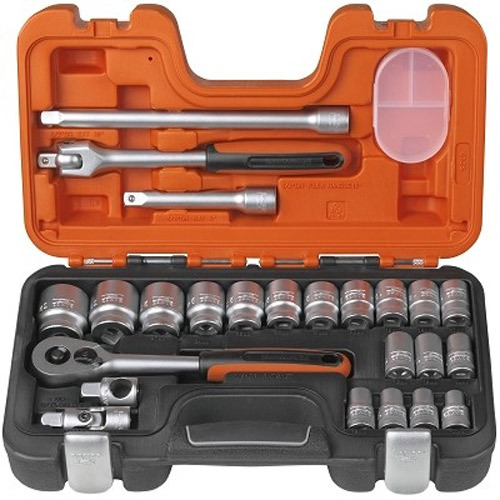 We will soon be launching our own new e-commerce facilities, so that you can buy tools via the website direct, rather than by the link (to Toolbank Express).